Suitable for everyone, these weekly drop-in classes offer practical methods to improve the quality of our lives through meditation and Buddhist teachings. Spring Training For The Mind! Suitable for everyone, these weekly drop-in classes offer practical methods to improve the quality of our lives through meditation and Buddhist teachings. No special clothing or need to bring anything. Join us at our new branch location in Back Bay at Church of the Covenant, corner of Newbury and Berkeley Streets. 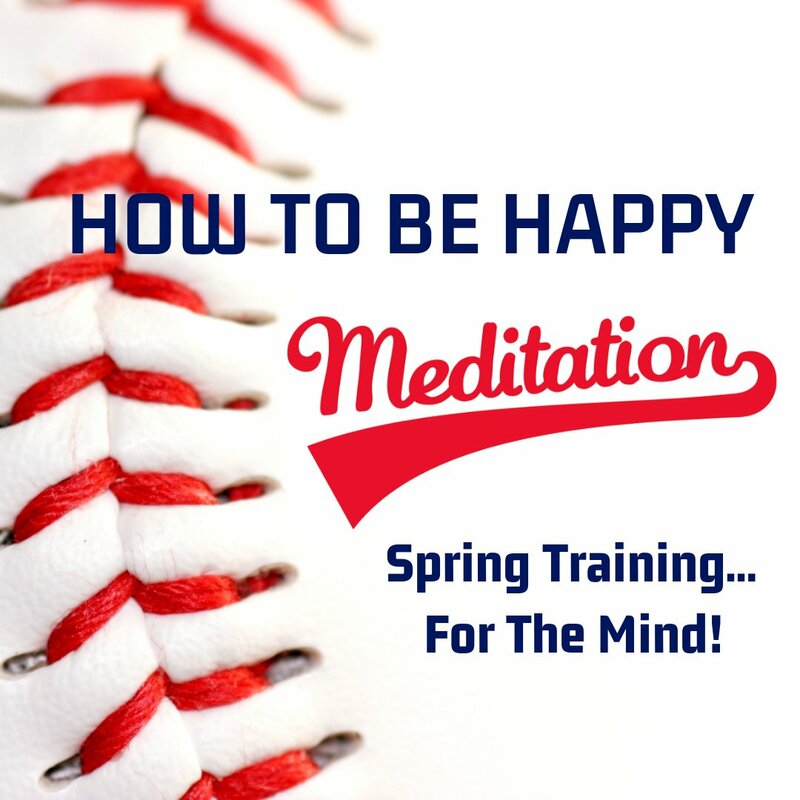 Learn practical ways to give ourselves some “Spring Training” for our mind! April 1 – Refresh and Revitalize your Mind! Meditations on the clarity of our mind are the most accessible, potent, and blissful practices. Re-frame how we view challenges in our life and access creative inner solutions to all life’s problems. June 3 – Whats Our Real Problem? Each class begins with some relaxing guided breathing meditation, to help settle the mind, let go of distractions and cultivate inner peace. Kadam Kyle will then give a practical teaching based on the topic of the class series and explain how we can integrate Buddha’s timeless wisdom into our busy daily lives. The teaching is then followed by a guided meditation to help us mix our mind with the teaching and take it to heart. At the end of the meditation class we spend a few minutes for group discussion and the teacher will take any questions that the class might have about the topic. After class we invite you to continue conversation, ask additional questions or simply hang out with like-minded friends! A) No. We try to present Buddha’s teachings in a way that is accessible to everyone, and no religious obligation is necessary. A) No special clothing is required. Please come as you are! A) No. But you can ask questions if you’d like. A) For weekly classes it is not necessary to book in advance. Each class is self-contained so you can come along whenever you can, and start whenever you like. Purchasing a Series Class Pass in advance, however, is more economical and you save money over single class fees. Weekend workshops and special events can be booked in advance and should to secure a seat. Q: Do I have to wait for the next series of classes to begin? A) We are a registered 501(c)3 non-profit organization run entirely by volunteers. No-one receives a salary. However, the funds we receive are used to pay standard expenses such as rent, utilities, insurance, etc., and to maintain the center in good working order. A) Well… there is some metered parking on Newbury Street and parking garages nearby. Use ParkWhiz app to prepay and save money on parking. Q: What is the closest T-stop or bus? A) The Green line to Arlington / Copley are very close. (Arlington is a block away) Also the Orange Line to Back Bay is a 5 minute walk. Q: Is the center handicap accessible? A) Yes, the room is handicap accessible. 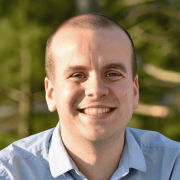 Kadam Kyle Davis is the Resident Teacher of KMC Boston at our main center in JP and has been teaching Buddhism and meditation for five years, beginning at the Kadampa World Peace Temple in New York and then moving to New England four years ago to teach. He has studied and practiced extensively on long-term, in-depth training programs at Kadampa Buddhist temples in New York and in England. Kyle is well known for his good heart and clear, practical teachings.